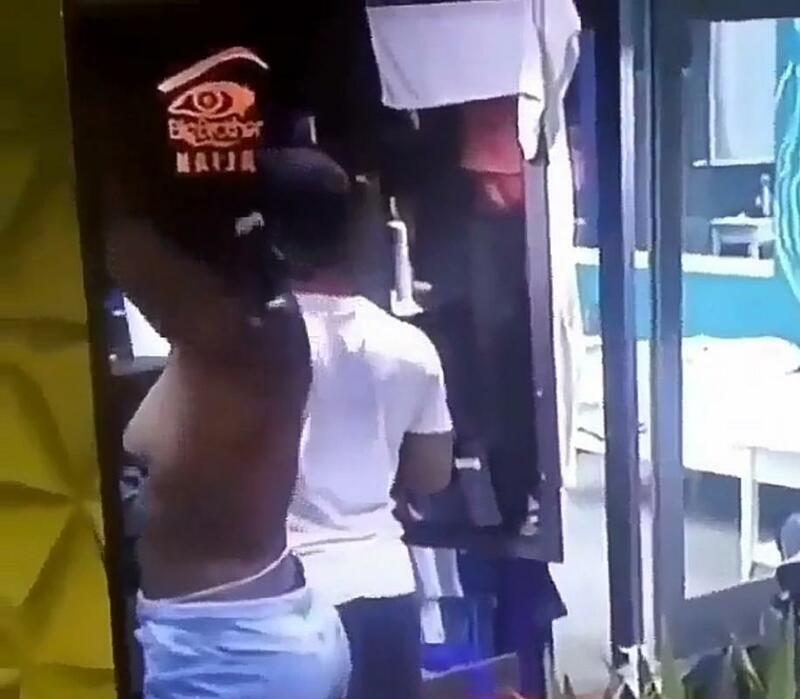 Just few days ago, Housemate TeddyA accidentally exposed his small cassava live on national TV. Now it is the turn of Alex. The talented dancer was caught on camera pulling off her top revealing two set of standing small b00bs. What was she thinking sef. I don't get, is it that they have forgotten they are live on national TV or they just don't care?